We love everything Scandinavian, so this limited edition speaker collab between Sonos and Danish design brand Hay is right up our alley. 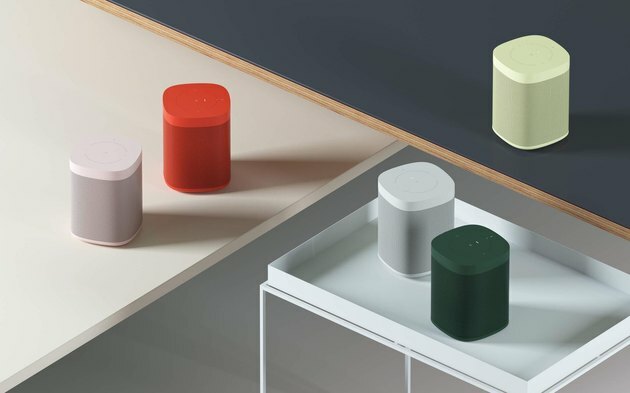 It offers Sonos speakers in colors taken from Hay's 2018 palette: red, yellow, and green. The Hay Sonos One will be available for purchase this September online, at Sonos stores, and at the Hay House in Copenhagen. So why did these two seemingly very different brands decide to collab? Well, design has always been a multi-sensory endeavor for Sonos, according to the Sonos blog. So the way their speakers look is of high importance, too — not only their sound quality. "These speakers deserve to be treated like furniture: strong, independent objects that fit different needs and spaces," said Hay co-founder and creative director Mette Hay. The Sonos One smart speaker launched last October. 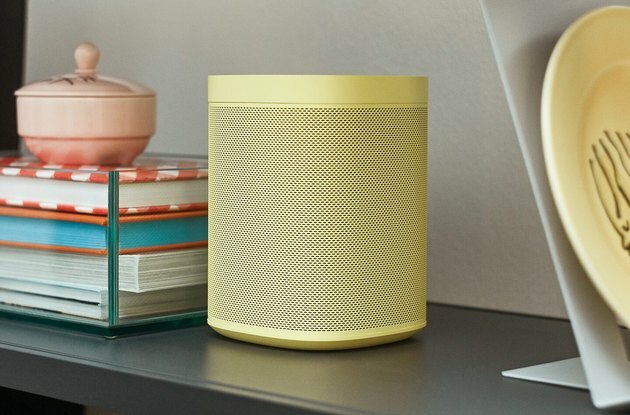 It has a built in Amazon Alexa who can communicate with the other Sonos speakers in your home, playing the same song from your kitchen to your bathroom.